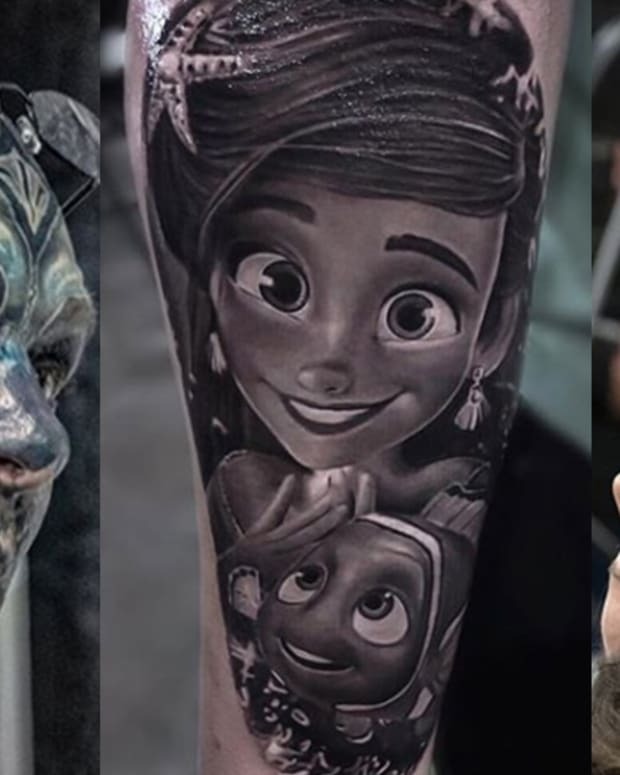 One weekend a year, hundreds of tattoo artists from across the country and around the world gather under one roof for the Villain Arts Chicago Tattoo Convention. 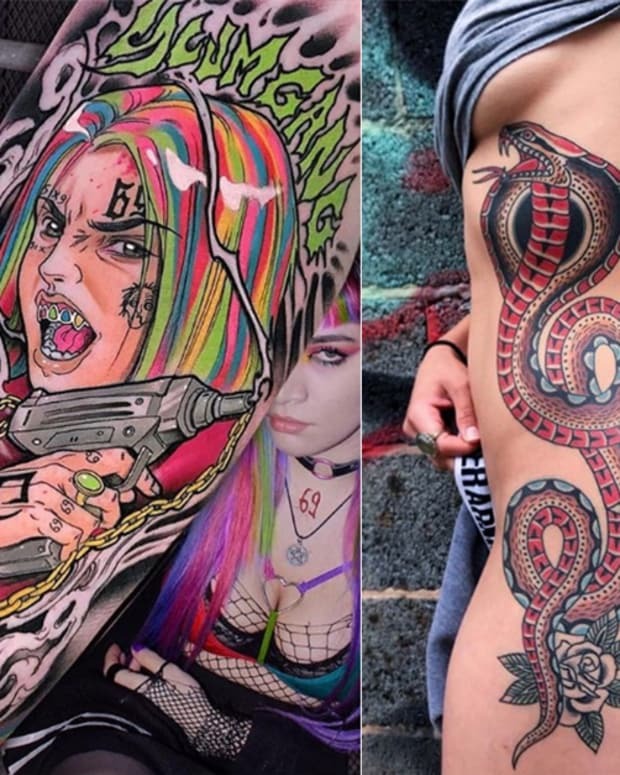 And this year, the talent produced at this convention was bigger, badder, and bolder than ever. 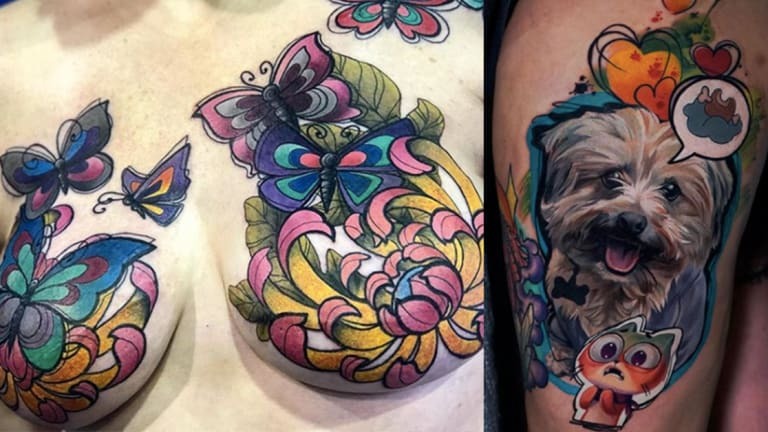 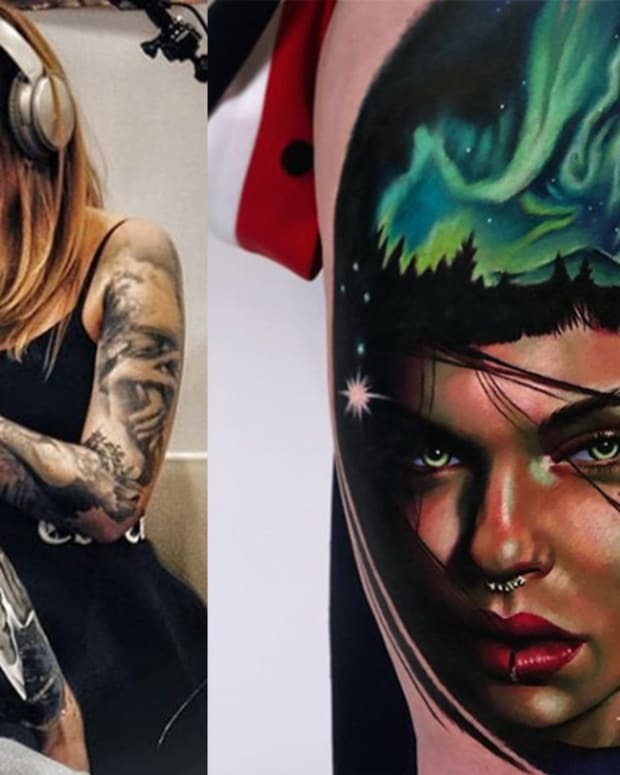 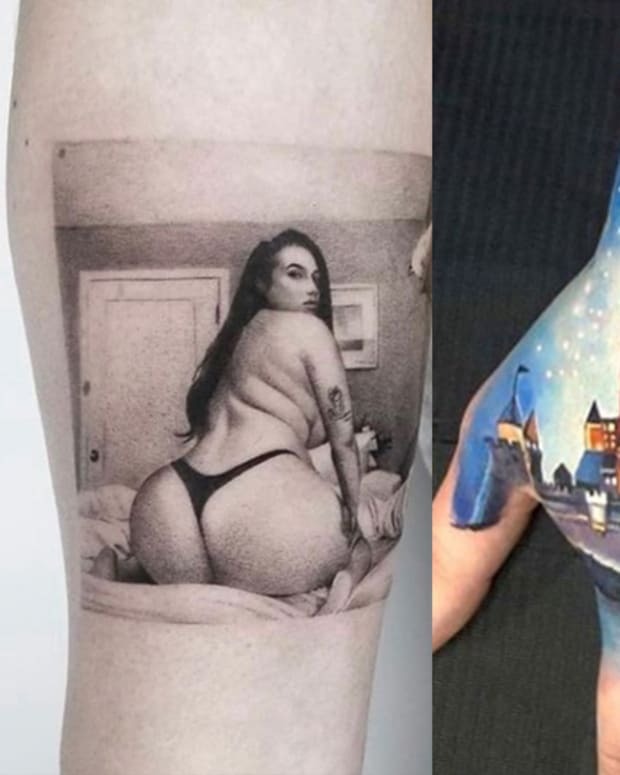 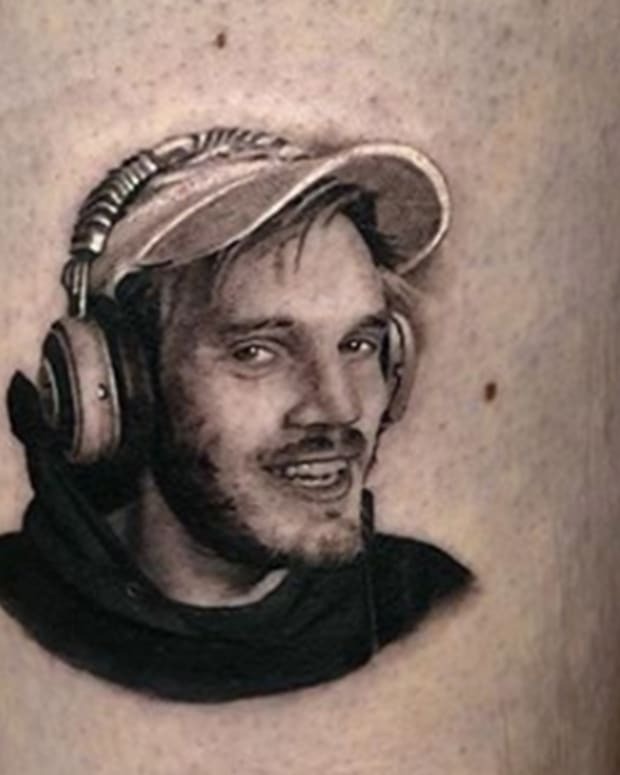 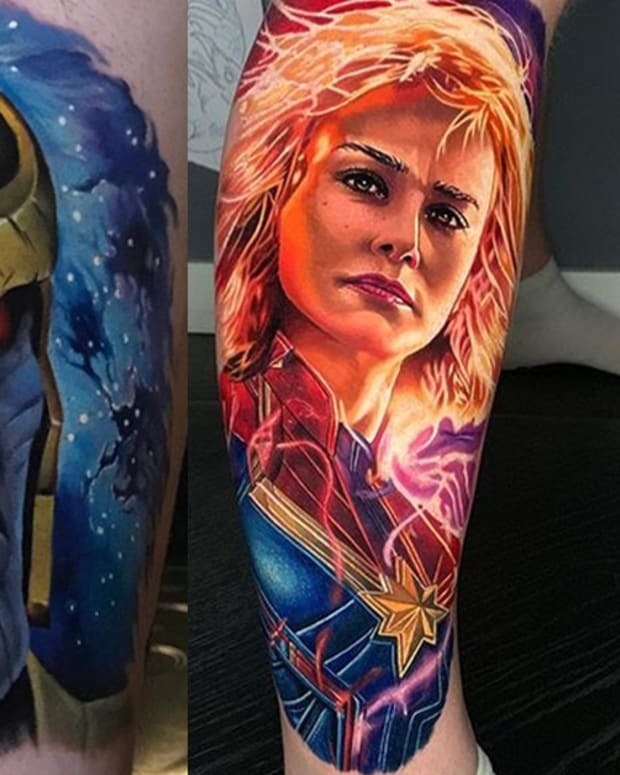 Take a look at some of the best tattoos of the weekend in the gallery below and let us know your thoughts on the ink in the comments section.